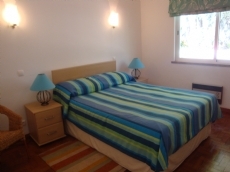 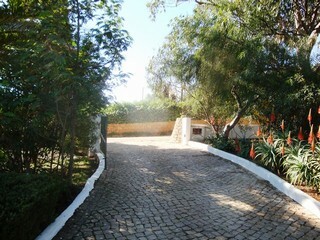 Casa Beijaflor is a 3 bedroom villa located in Praia da Luz close to the beach and all amenities. 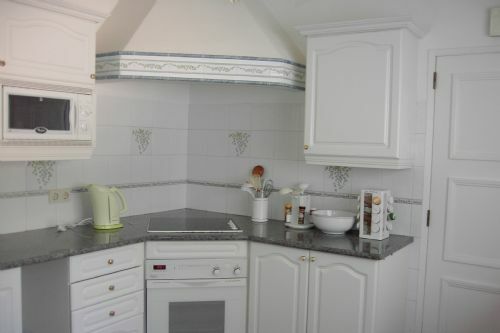 Fully fitted kitchen with microwave, hob, oven, fridge freezer and dishwasher. There is a separate utility room as well. 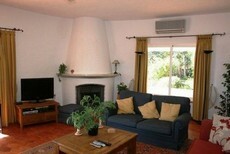 Lounge with 2 setees, flatscreen TV showing English channels,and Wi-Fi. 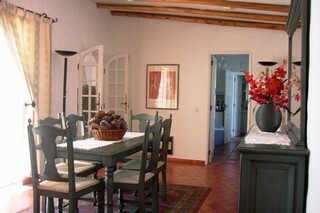 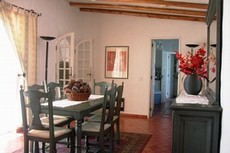 Next to the lounge and kitchen is a separate dining room with table and 6 chairs. 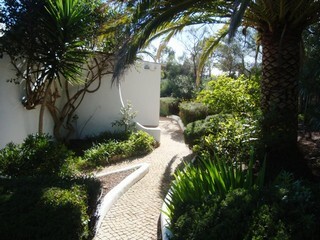 The sliding doors lead out onto the terrace, pool & garden area. 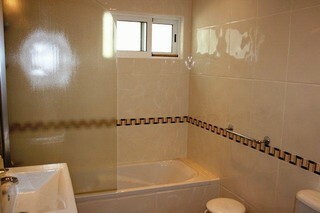 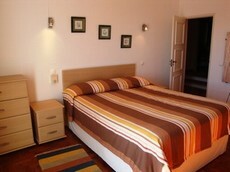 There is a double bedroom with dressing area and bathroom en suite. The other 2 bedrooms are twins. 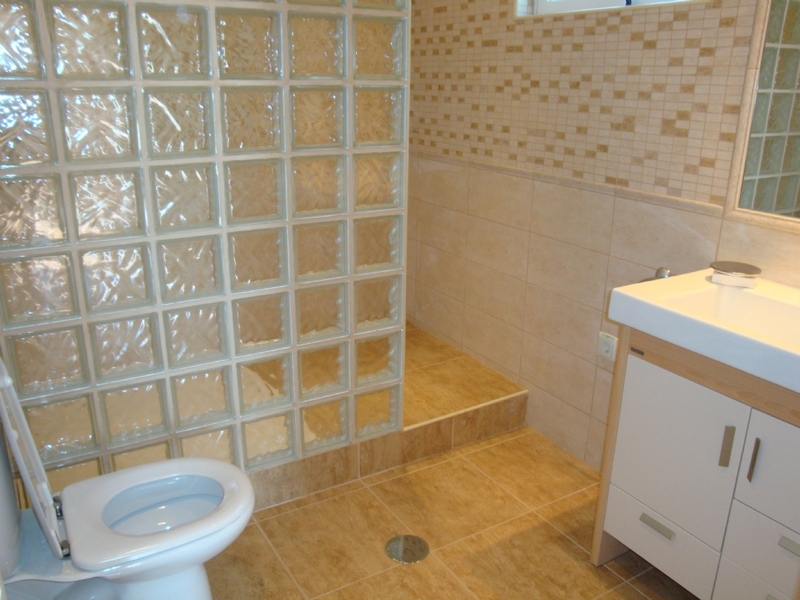 There is also another full bathroom and cloakroom. 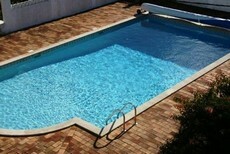 The pool and surrounding area is very big and ideal for outside dining. 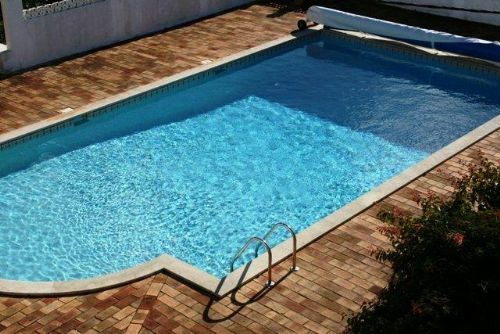 There is a built in BBQ and the pool itself is bigger than usually found in rental properties.